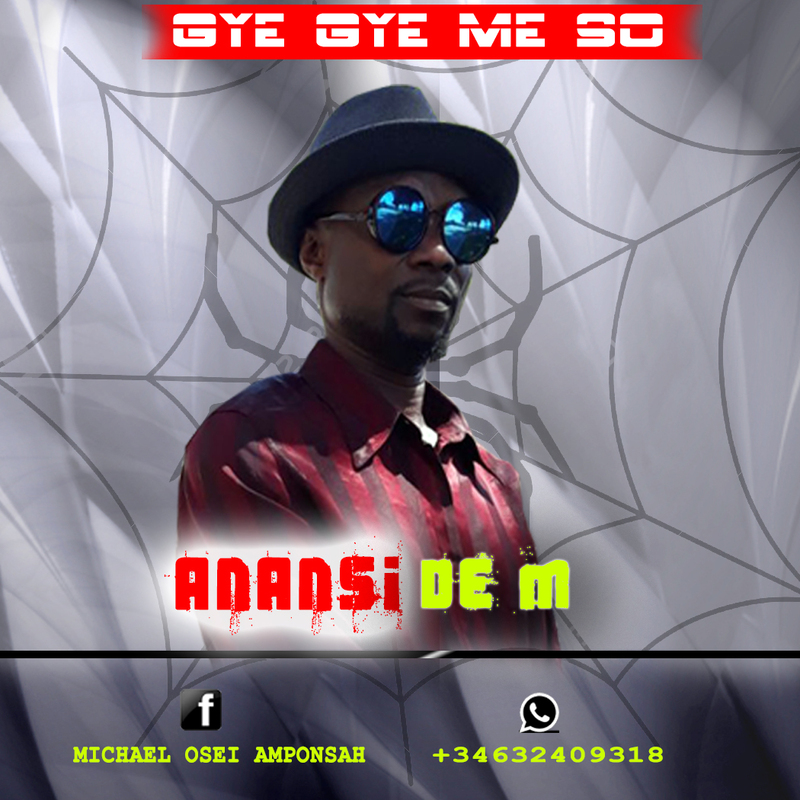 Anansi De M is a Spain based music artiste who comes from Ghana. He has released a hilife music album "Gyegye meso " .Below is the top song of the album . Download and enjoy.